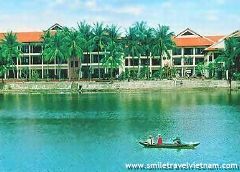 Friendly staff and personalized serviceThe Hoi An Beach Resort is famous for its charming atmosphere, friendly staff and personalized service. 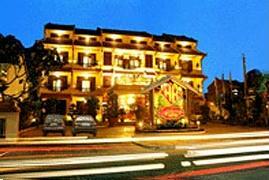 Modern facilities, experienced and enthusiastic staffThe Glory Hoi An Hotel has a good reputation for full modern facilities, excellent services, experienced and enthusiastic staff. 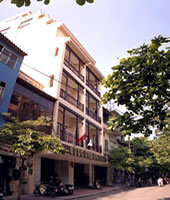 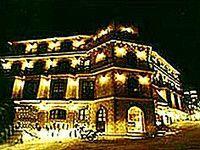 Personalized services, modern facilitiesThe hotel is famous for full personalized services, modern facilities. 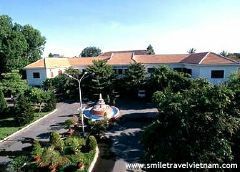 Professional service, high quality amenities.The Golf Can Tho Hotel is famous for the professional service, high quality amenities and charming hospitality.